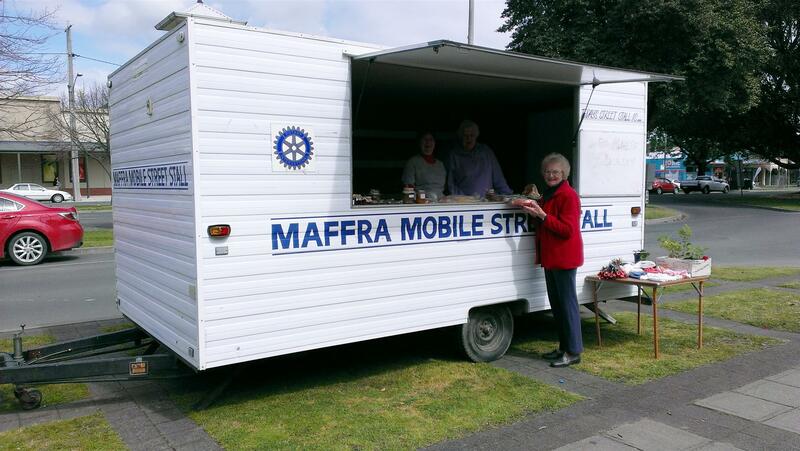 The Rotary Street Stall Caravan is owned by the Wellington Shire, but is maintained and transported by members of the Rotary Club of Maffra as a community service. 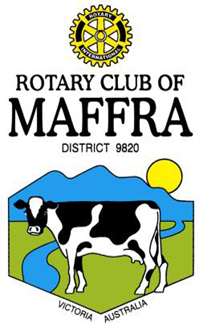 It is delivered to a position in front of the Maffra Post office by 8.30am on Friday, when a booking has been made, and is collected later in the day after the street stall has concluded. Bookings can be made by contacting the office of Semmens, Hatch and Anderson Solicitors, 64 Johnson St Maffra.